It's great to teach kids about taking care of the environment early, and when it's put in the form of a truck made of recycled milk bottles, they don't even realize they are learning! I have been impressed with the quality of the toys we have from Green Toys. They have been durable and have held up well to play. 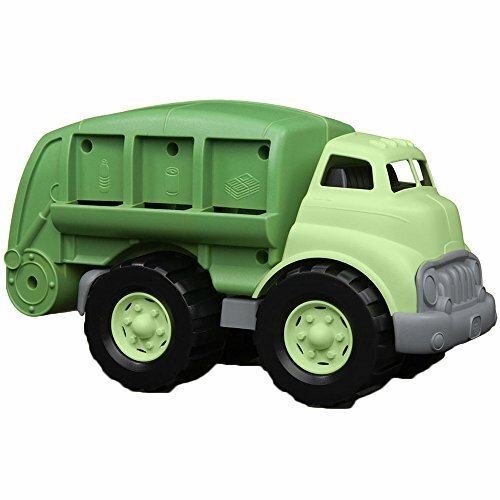 The Green Toys Recycling Truck looks especially fun with its 3 chutes to put pretend recycled items in - the box it is packaged in comes with cutouts of recycled items to play with, like newspapers, an aluminum can and plastic bottle. Then the back door opens to tilt them out. 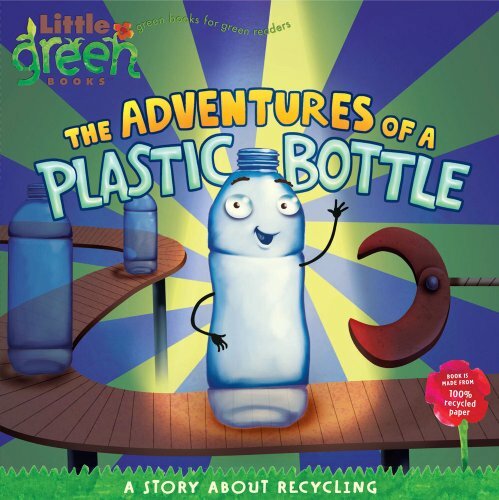 If you're not familiar with Green Toys, they are made of 100% post consumer recycled plastic milk jugs, are manufactured and assembled in the USA, are free of BPA, PVC and phthalates, and don't have any paints or dyes. I also love that the packaging is made of recycled materials and is printed with soy-based inks. Their product information says they are also dishwasher safe. I haven't tried this yet, but may have to do this soon as our Green Toys Fire Truck has had some dirty outside play! 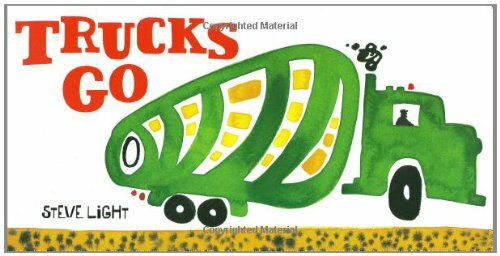 I love the idea of giving this truck with the book, The Adventures of a Plastic Bottle to tell the story of how the truck was made. This book, appropriately made from 100% recycled paper, is good for older kids. But if giving this truck to a toddler, they may enjoy the books Trucks Go or One Tree. 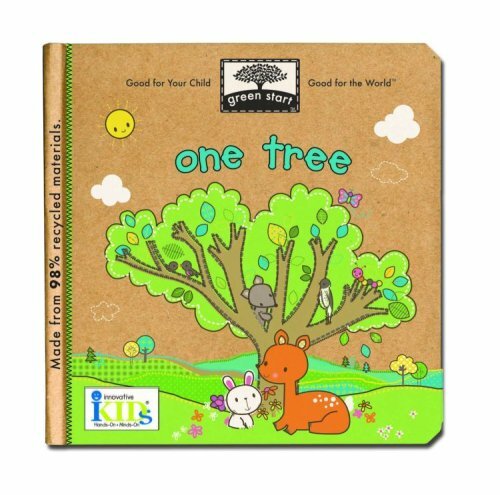 I love that One Tree also keeps within the environmentally-friendly theme and is made from 98% post consumer recycled materials and is printed with eco-friendly inks!